Amour is the name for a perfect range of rugs that you cannot fail to fall in love with. These sophisticated rugs are a plain and simple design constructed in a combination of linen and viscose to produce a wonderfully soft textured pile with a gentle reflective sheen. A subtle change in colour tone is apparent in Amour 02 according to the direction in which the rug pile is viewed and also any sources of light. 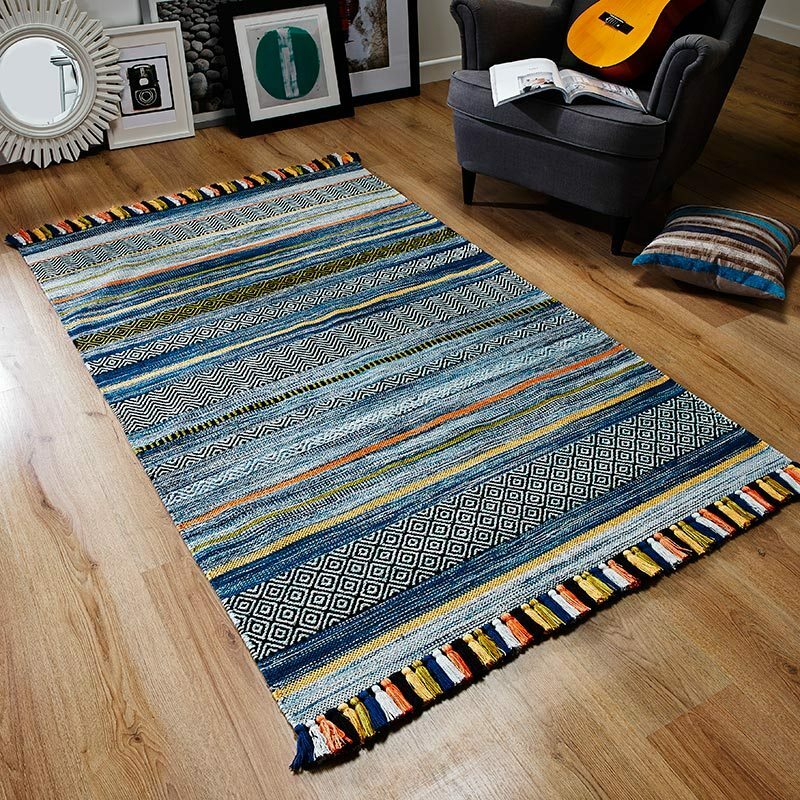 The Amour collection of rugs will appeal to home lovers seeking a contemporary floor accessory with a quality finish. Understated in appearance, Amour rugs feature 6 desirable colour tones available in various sizes, making them highly suitable for toning with any interior settings.